Where There's No Substitute for Service! Insurance for homeowners, autos, condo owners, renters, motorcycles, business owners, and more… insuring generations of families and businesses since 1928. We offer Insurance for your Pet's Health Care. 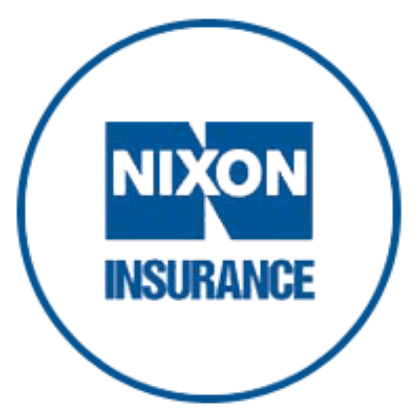 "For the last 25 years my company has been insured with Nixon Insurance Agency. On many occasions I have had to interact with their staff about correct policies and coverages I have needed for my business. The personal attention, level of respect and services I have received throughout the years have been second to none. Admittedly, I do not know a lot about insurance, but thankfully Nixon Insurance Agency has taken the time to educate and guide me with various options that are needed within my industry. They have also taken the time on numerous occasions to visit my office to keep me in touch on changes or recommendations that needed to be addressed. More importantly, throughout the many years of business at Nixon Insurance Agency, I have only experienced nothing but honesty and integrity without feeling any pressure. They make it simple. It has truly been my pleasure doing business with the same company for 25 years, which is pretty rare nowadays." 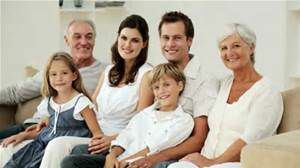 Personal insurance includes coverage options such as homeowners insurance and auto insurance. Nixon Insurance can help you choose the plan that's right for you. Like personal insurance, commercial insurance covers you in the event that something goes wrong. Get coverage for your business or property today! Condo trusts and associations require master insurance policies to cover their liability. At Nixon Insurance, we have the expertise to assist in selecting the proper policy for your trust or association. Nixon Insurance offers a variety of additional insurance products, such as vacant building insurance. Contact us today to learn more about what we can insure. Whether you need help with a policy or a claim, we're here to assist you. 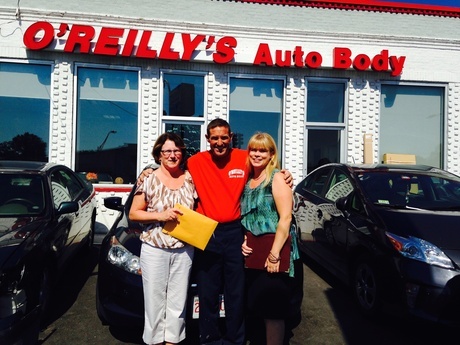 Service is what drives our agency, and the proof is in the generations of families that continue to insure with us.